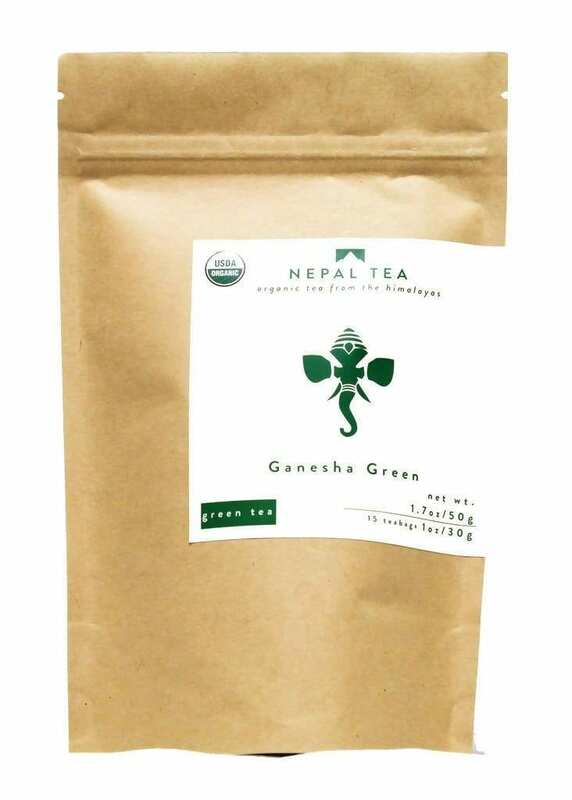 A step up from our Kanchanjangha Verde, Ganesha Green is a finer plucked roasted green tea. 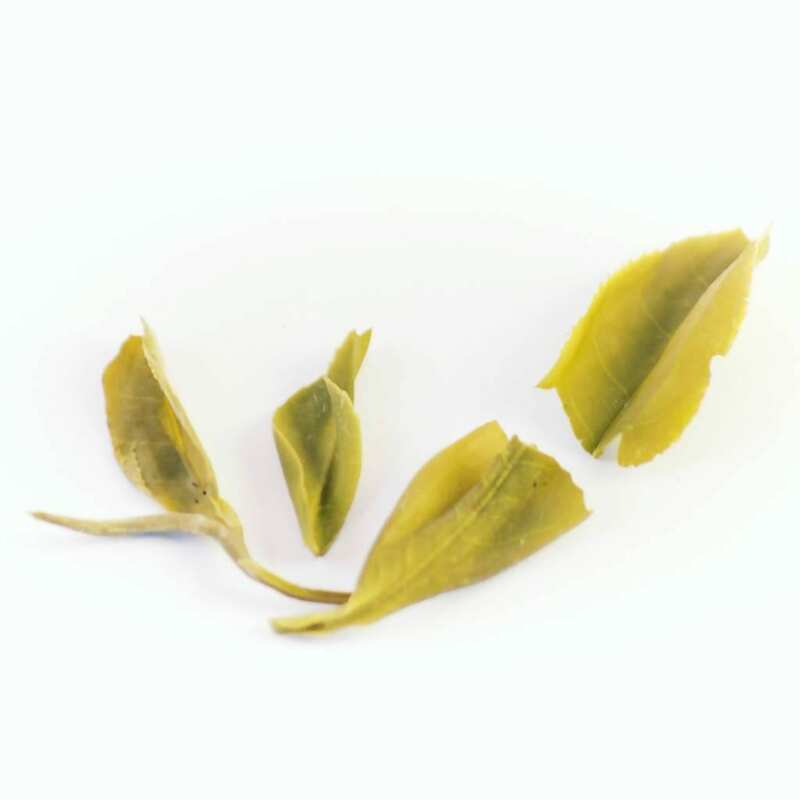 The sweet buttery notes of the tea is prominent even with the dry leaves which is unique to green teas. 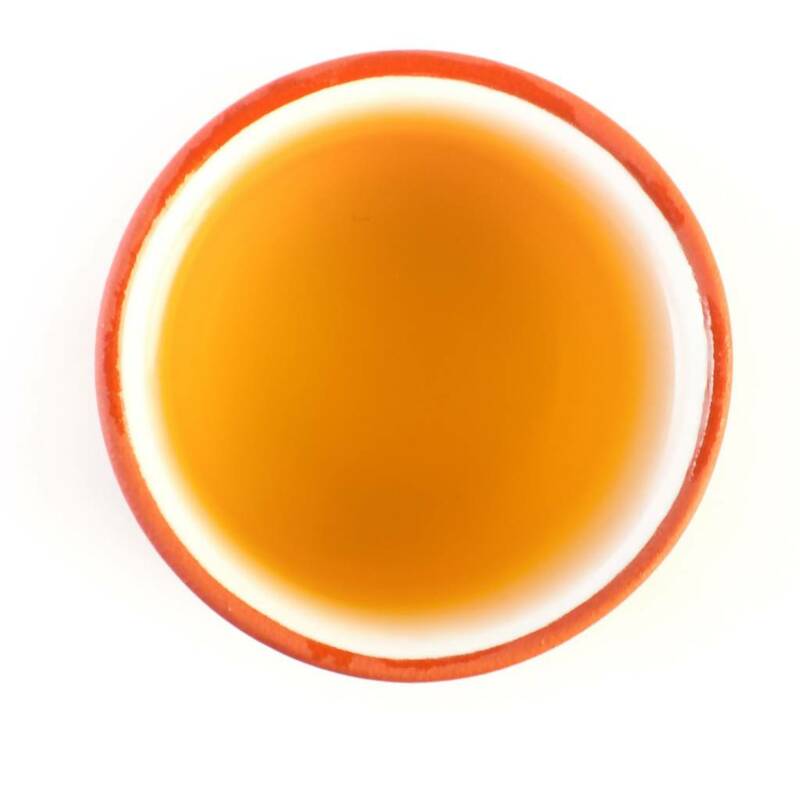 Ganesha green has a light golden liquor with a savory, buttery aromas. 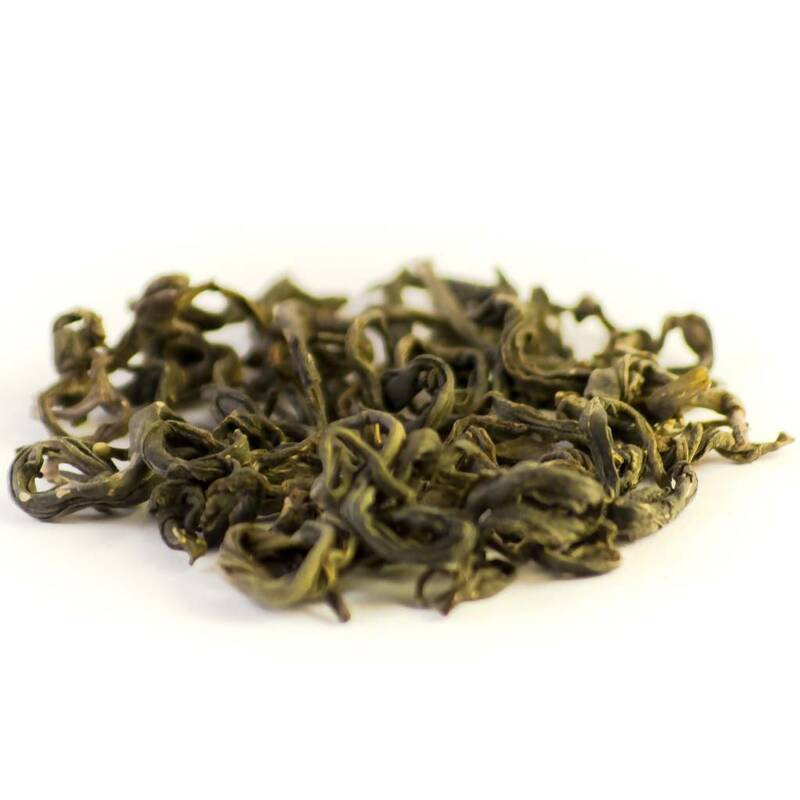 It has a medium bodied with prominent marine flavors, such as kelp and seaweed with a dry green finish.